It certainly has been a busy time for the recording artist. Over the past month, Cardi B has released music videos for "Twerk" and "Money." She's also toured and received five Grammy nominations. In addition, she's set to perform at Music's Biggest Night. But that's not all. She's also set to star in a 2019 Super Bowl commercial. What's more, the "Bodak Yellow" artist has been letting her political viewpoints be known. She recently got in a Twitter feud with Tomi Lahren and shared her opinions about the government shutdown. 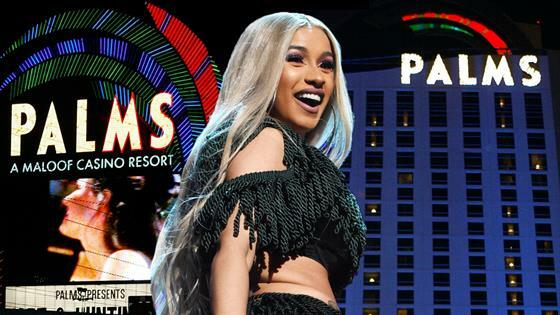 We can't wait to see Cardi B's big show!